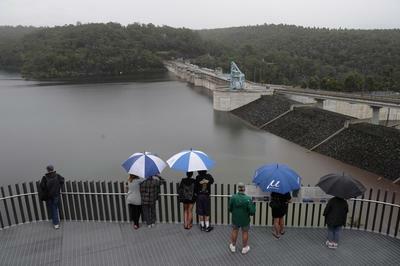 Natural disaster zone likely to be declared in central NSW. Damage already into tens of millions with further heavy rain expected later this week. WATCH: The shocking moment a beautiful old bridge is washed away by the floods in England. 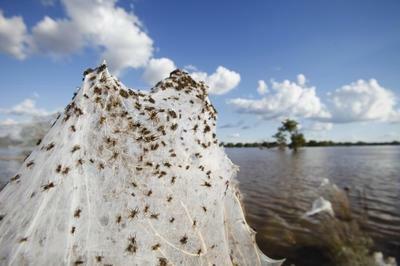 Images of South-western Australia covered in sheets of spider webs made for some super surreal images while reports of spiders falling from Australian skies left people from across the Globe in disbelieve. STORMS: An Aussie knight in a black wetsuit jumped on his surfboard to save five stranded horses. Hundreds of south-west Sydney residents evacuated their houses due to flooding across Sydney after severe storms. 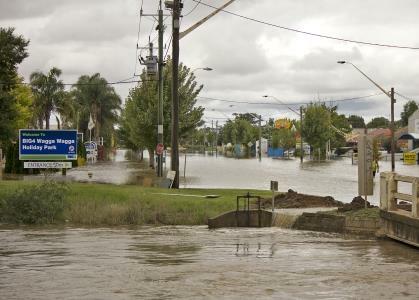 Prime Minister Julia Gillard has promised residents of the flood-ridden NSW city of Wagga Wagga they will get all the assistance they need to rebuild their community once the full extent of damage is known. A state of emergency has been declared in Wagga Wagga ahead of fears the Murrumbidgee River will overflow causing major flooding in the town’s CBD. 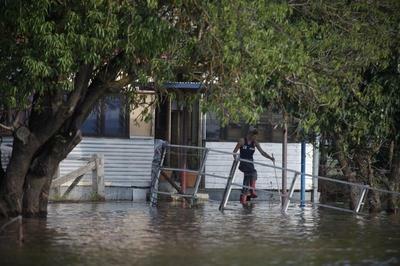 More residents of Wagga Wagga have been ordered to evacuate as the floods across NSW continue to worsen. 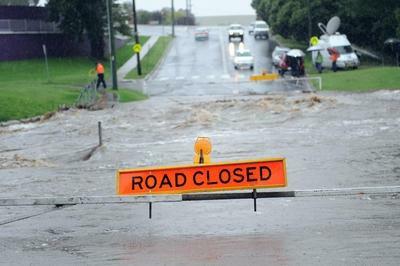 A major evacuation has been extended in the southern NSW city of Wagga Wagga as the NSW flood crisis escalates. 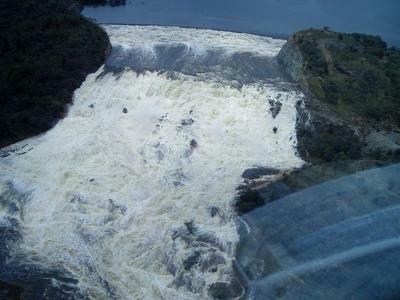 After much anticipation, Sydney's Warragamba dam has reached full capacity and begun to spill over, while in other parts of NSW, evacuations remain in place as floodwaters continue to rise. 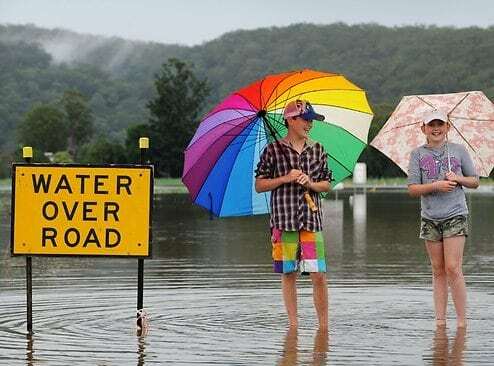 More than 1500 people have been evacuated in NSW as floodwaters continue to threaten western, southern and central NSW, the ACT and parts of Sydney. 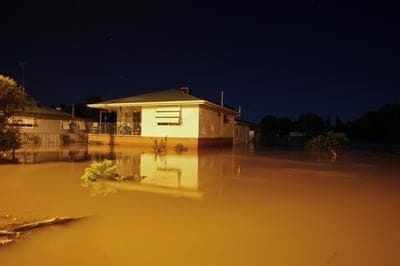 Major flood warnings have been issued for rivers across northern NSW as thousands remain isolated and Moree residents begin the "soul destroying" task of cleaning up. The NSW government has declared five natural disaster zones in the state's north after days of severe flooding while WA fear a bushfire may burn out of control. Failure to take strong action at the Durban climate change negotiations would risk plunging millions of people further into hunger and poverty, Oxfam says. 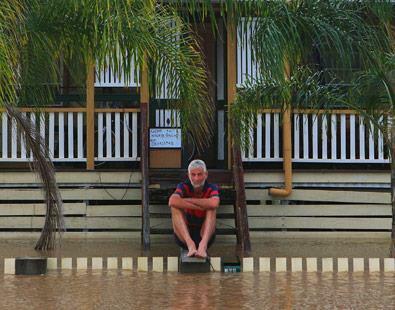 Dozens of people have been ordered their from homes as floods cause havoc in northern NSW. Harden up, Queensland, it's going to be another wild one. Australia's economy posted its strongest quarter of growth in over four years in the three months to June, lessening the chances of the Reserve Bank stepping in to cut interest rates against a bleak international backdrop. 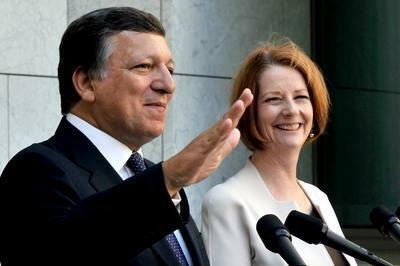 Australians may take it for granted but top European bureaucrat Jose Manuel Barroso believes the nation should be proud of avoiding the global recession that hit the rest of the developed world. 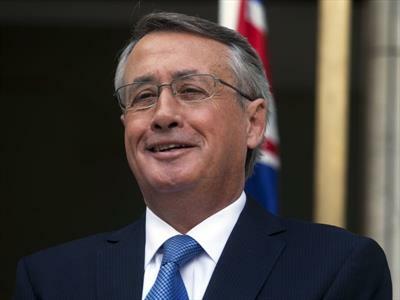 Commonwealth Bank of Australia chief economist Michael Blythe told business leaders in London that the nation is already recovering from an enormous contraction in GDP and that future growth was “guaranteed”. Individuals and businesses around the UK have shown exceptional support for the Queensland flood appeal with the Commonwealth Bank in London receiving over £100,000 into their dedicated flood appeal fund, supported by Australian Times. BUDGET 2011 - SPECIAL REPORT: The federal government is providing $6.6 billion to assist recovery efforts following the summer of disasters which hurt people and communities plus the budget bottom line. 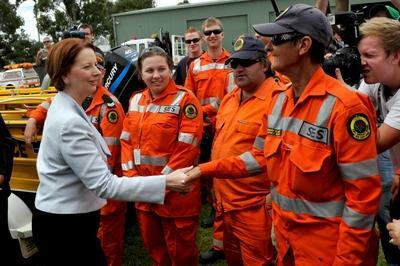 Australia in 2011 has experienced a range of natural disasters including bushfires, floods, and severe storms. These events have caused great financial hardship for individuals and communities, as well as resulted in the loss of life. Australians are still complacent about natural disasters despite the devastating Queensland floods, Cyclone Yasi and the Victorian bushfires, the federal attorney-general says. 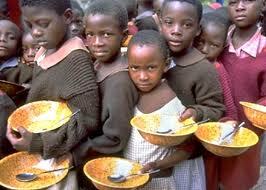 Fooies raise funds for floods, Ke$ha revises her “type” after Aussie trip and Temper Trap pick up dance award. 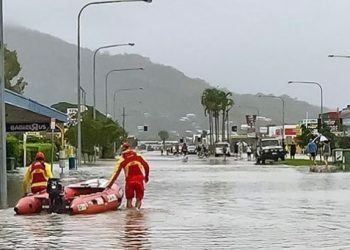 Donations from the UK to the QLD Premier's Flood fundraising appeal continue to climb with the announcement that Walkabout customers across the UK have raised a massive £11,729.60 towards the cause. In response to the New Zealand earthquake crisis and the recent floods crisis in Australia, a special sporting event including Rugby, Try Tag Rugby, Touch and AFL London will be taking place in Richmond. The number of people officially missing after January's southeast Queensland floods has been reduced to three, but the death toll remains at 22, police say. 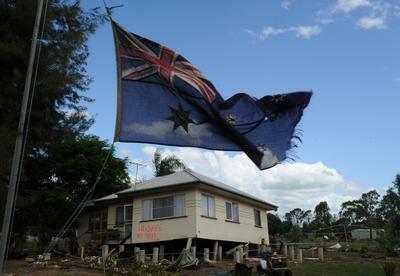 Brandishing the national flag, Prime Minister Julia Gillard was moved to tears while paying tribute to the victims of Australia's summer of floods and disasters. Kevin Rudd praised Generation Y for springing into action.